This is where it all really got started. 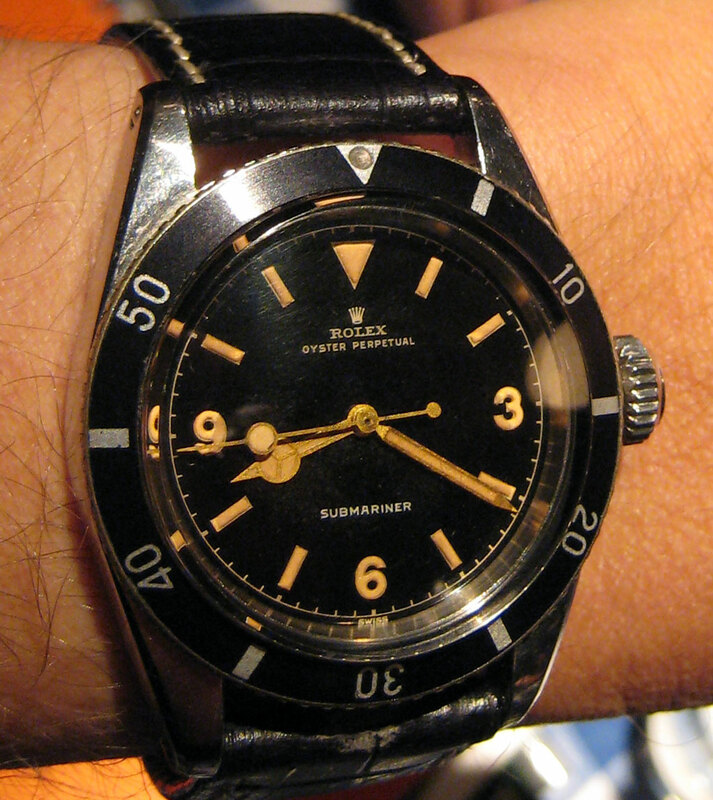 This Rolex is the first model made that had the Submariner designation on the dial. This watch is in flawless mint-condition and the hands and markers developed a beautiful copper colored patina that makes it that much more beautiful. It also has the rare 3, 6, 9 Rolex Explorer-like dial. This watch is crazy!!! !